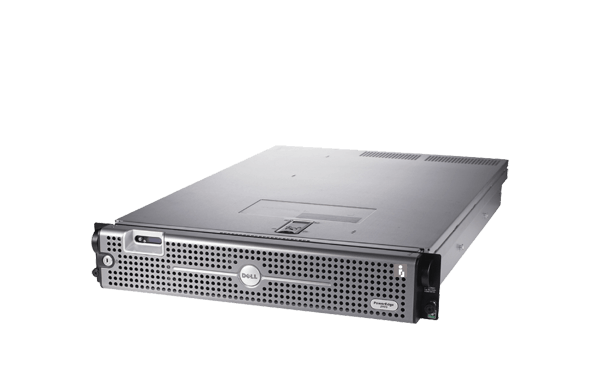 The Dell PowerEdge 2950 Refurbished Server offers configuration flexibility in a 2U chassis for organizations that require space-conscious internal storage capacity rather than an external storage system. Six internal hard drive bays provide up to 4.5TB1 of internal storage helping this refurbished server to conserve valuable data center space. The items below are available upon request. Dell PowerEdge R730xd 24 Bay CTO Chassis 2.5"
The Dell PowerEdge R730 Refurbished Server excels at a wide range of demanding workloads for midsize and large enterprises. The HP ProLiant DL360 G7 Refurbished Server combines performance, intelligent power and cooling management. The HP ProLiant DL360 G6 Refurbished Server combines performance, intelligent power and cooling management. The refurbished HP ProLiant DL360p G8 1U 8 Bay 2.5" Server is performance driven with storage density. The Dell PowerEdge R620 Refurbished Rack Server is an impressive general purpose platform for data centers. 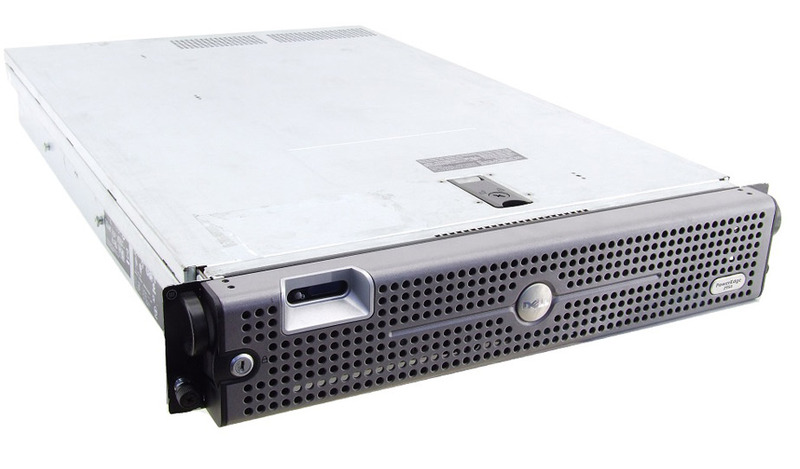 The Dell™ PowerEdge™ R710 6 Bay Refurbished Server helps you operate efficiently and lower TCO.